Two funding opportunities are now available to Erie Canalway communities. Technical Assistance Grants for Erie Canalway projects. The Erie Canalway National Heritage Corridor, the Preservation League of New York State, and the New York State Council on the Arts (NYSCA) are offering Technical Assistance Grants (TAG) to not-for-profit arts/cultural/heritage groups and municipalities to undertake targeted short-term, stand-alone projects that advance the preservation of historic sites, museums, opera houses and theaters, arts facilities and other culturally important institutions that are located in historic buildings and structures open to the public. A total of $28,690 is available. Projects may include building conditions surveys, engineering/structural analyses, feasibility/reuse studies and specialized building conservation studies. Preparation of architectural plans and specifications are not eligible. Grant amounts will not exceed $3,000 and the total cost of the project may not exceed $3,500. Each applicant must provide $500 toward the total project cost. Applications are not online. Prospective applicants MUST first discuss their potential project with Preservation League staff person Frances Gubler, 518-462-5658 Ext. 10, fgubler@preservenys.org. Applications are due September 8, 2015. Applications and program materials will be available online and via e-news for the next round of Erie Canalway Grants on Monday, September 14. 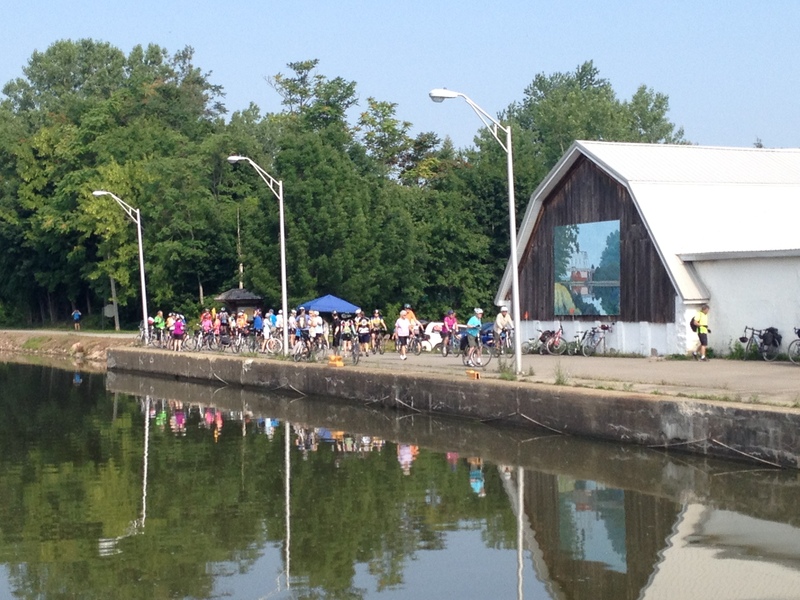 This program awards matching grants from $2,000 to $7,000 for projects that serve to advance the goals and strategies of the Erie Canalway Preservation and Management Plan. Potential applicants are strongly encourage to contact Andy Kitzmann to discuss proposal ideas; 518-237-7000, ext. 201, andy_kitzmann@partner.nps.gov.